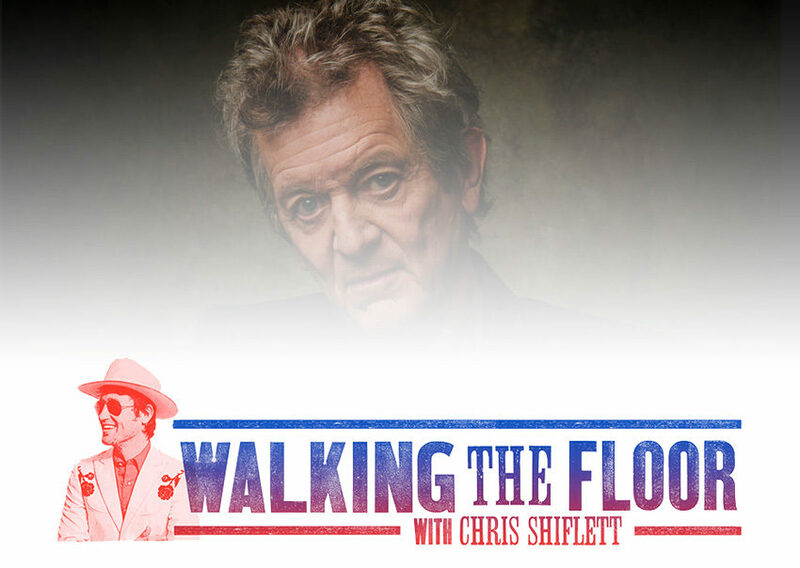 From the Hot Band to listening to Dylan Thomas recordings with Guy Clark to performing an acoustic version of “East Houston Blues,” we cover a lot of ground with singer/songwriter Rodney Crowell. Rodney Crowell is an American musician, known primarily for his work as a singer and songwriter in country music. Crowell has had five number one singles on Hot Country Songs, all from his 1988 album Diamonds & Dirt. He has also written songs and produced for other artists. Thanks for the fab interview w/ Rodney. I liked it because you had him talking about his whole career and not just what he is doing now. Good stuff.